Flat Titanium Ring w/ Step-Down Rolled Sides: The center of the ring is slightly raised wile the sides are rolled giving this ring a contemporary geometric appearance and a very comfortable fit. 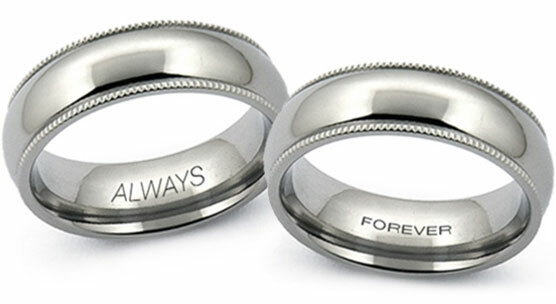 These titanium rings are rounded on the inside for a complete comfort fit. 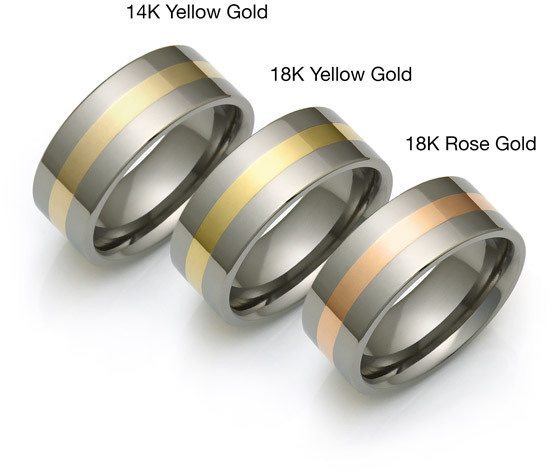 These rings are available high-polished with a completely mirror-like finish, brushed, or any combination of the two for a more unique appearance. I cannot believe how great this ring is. 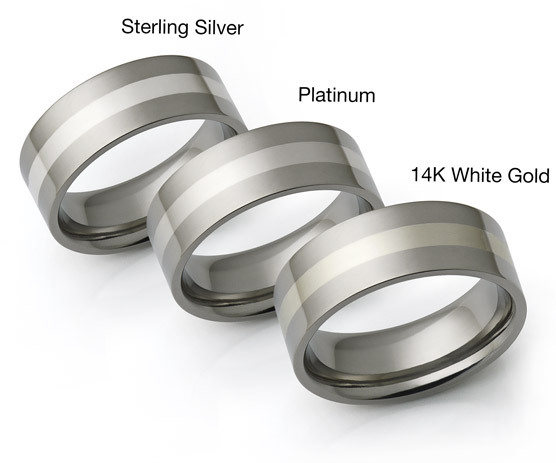 I would never spend 1800.00 on white gold again and I have had a platinum band as well and you would never be able to tell the difference between those and this Titanium band. Perfect fit, comfortable and engraved for roughly 160.00. This ring came sooner than expected and was exactly as promised! Great customer service and I could not be happier. Thanks Avant Garde. Love your product and I will be back!! 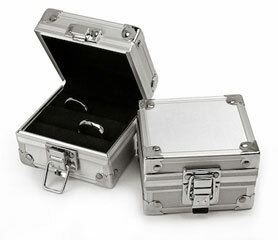 I ordered "Pipe Cut Titanium Rings With Rolled Step-Down Sides" entire ring is High polished. I can't stop looking at my ring, I absolutely love it! It's a classic style that will go with any outfit and any occasion. The quality of the craftsmanship is outstanding. Engraving looks great. This style with rolled step-down sides feels extremely comfortable. I did order 0.25 larger than what my other rings are. I did that because with the sizing rings mailed to me by Avant Garde titanium, my usual size felt tight so I went up by 1/4. I paid the rush fee and placed order on 10th night, received the ring on the 18th. That includes the company shipping me the sizing rings and waiting for my size confirmation. Incredible!! Thank you! 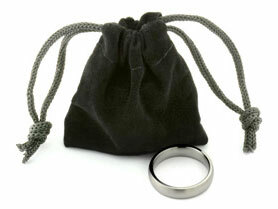 We ordered 2 of these rings for our wedding bands set - one 6mm wide and one 8mm wide. Both rings are PERFECT. I was mostly impressed by the precision with which they are made. They look like the exact copy of each other. 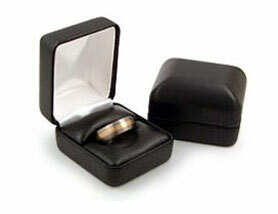 The sides are perfectly round, the center part is raised, but the rings are not overly thick. Very comfortable and light.